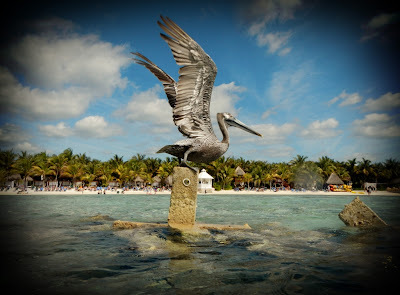 Idaho Chicken Ranch: Mexico 2013: The Flying Gurnard! Mexico 2013: The Flying Gurnard! As soon as our peeps left, we found this awesome guy! At first I thought he was a lobster, then I thought he was a lionfish lost out in the open. 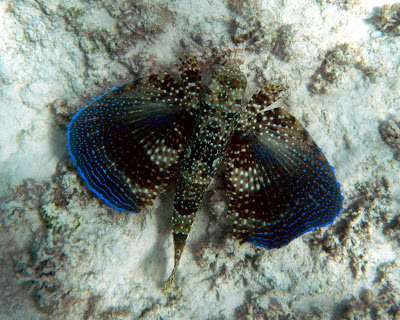 This is the Flying Gurnard! Also known as the Helmut Gurnard because of the spiny plate protecting his noggin. If you look next to his head you'll sees little flipper hands, which he uses to drag himself along.When you piss him off by getting too close, he fans out his fins and they turn blue. He's not crazy rare, but he's not particularly common either. Regretfully, he doesn't actually fly. But he was super awesome. We bugged him for probably a little too long, so we let him get back to his flipper dragging. 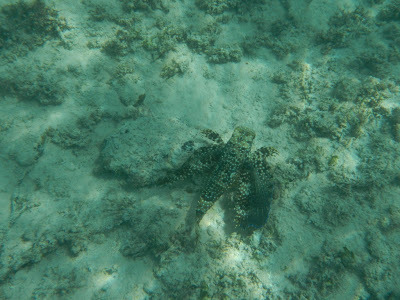 On our way back to the beach my husband took this guy's pic. He is actually a real bird, tho he looks like a statue. 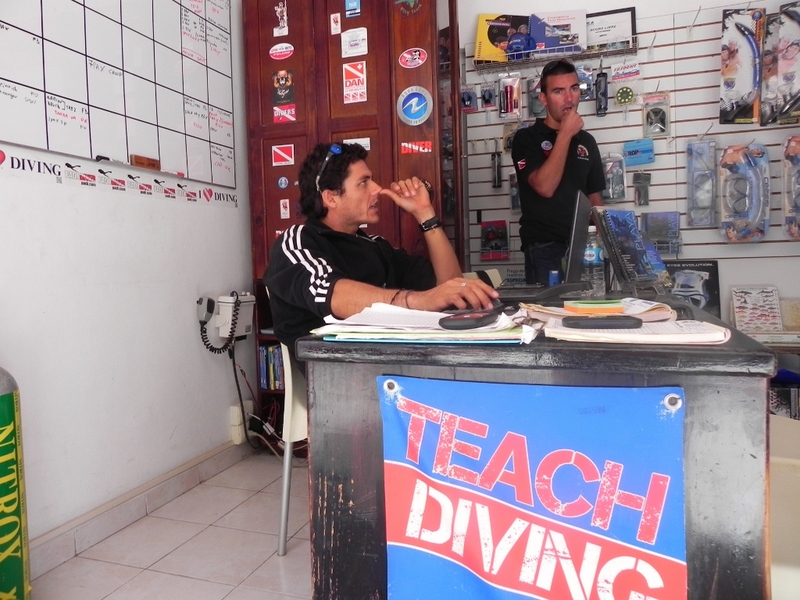 We took our camera to the dive desk at the resort and asked what he was, but Pablo didn't know. So when we went into Playa del Carmen we went to almost every dive shop and stymied just about every single dive dude, who had seen one once, but couldn't just couldn't remember his name...finally we found a book in a dive store that had a picture of him, and finally he had a name. 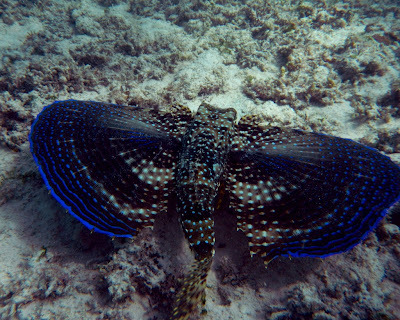 The Flying Gurnard. Mexico 2013: Week One Ends, Week Two Begins! Mexico 2013: So Long, Friends! Mexico 2013: Back to the Beach!